We haven’t heard from the 90s group, Changing Faces in quite some time. 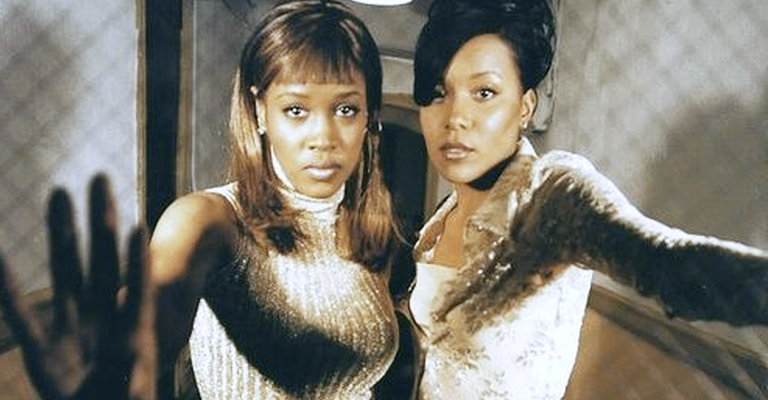 Now I know y’all remember at least 2 of their biggest singles, “Stroke You Up” and “Foolin’ Around”. They were written and produced by R. Kelly, and they were poppin’ back in 1994-95. Since then, we had not heard much from time until back in 2014 when it seems that they were having a huge falling out and couldn’t make a career comeback. See Why Cassandra Is Suing Her Group-mate! Guess Who This “New Jack City” Baby Boy Is?